We are here to help you get started in the custom home building process- guiding you step-by-step, to develop your budget and refine it based on your goals. 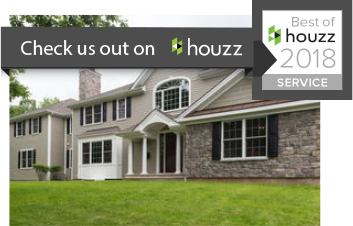 GTG Builders rated Best of Houzz in Service 2018! Our Design Build method guides you from conceptual planning all the way through construction. We are second generation, professional builders who build high-quality homes at reasonable costs. 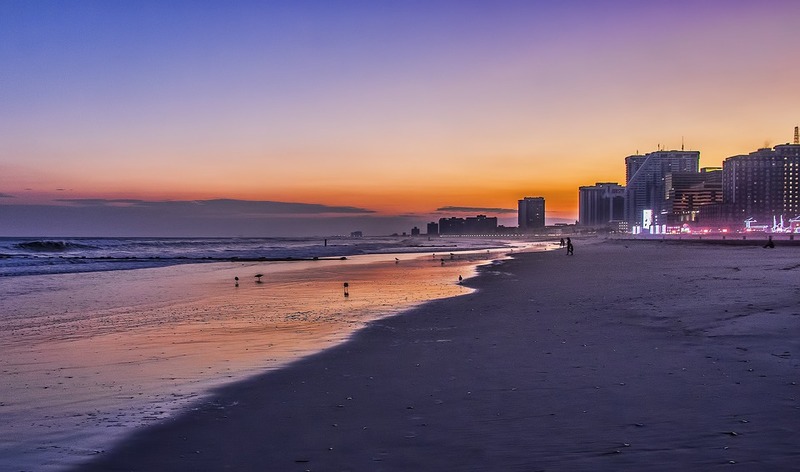 We build custom homes of all sizes and budgets on Long Beach Island, Hunderdon County, Ocean County, and more. We work with you to develop a custom home design that matches your desired size and budget. Are you interested in building a brand-new home or need to a tear down an existing home and rebuild on your property? Not sure where to start? Let’s talk. We can help you understand the process step-by-step. Read more about our proven Design Build Method. Building a custom home is time consuming, complex, and often nerve-racking. We show you the way. Take a look at some of our completed projects. We'd love to listen to your ideas and put together a plan to create your new dream home. For immediate questions, feel free to call us at (877) 864-3532.